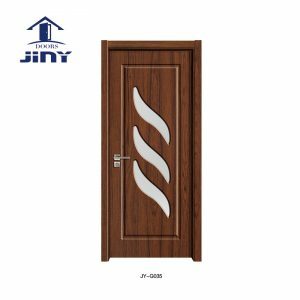 These doors are simple MDF (Medium Density Fireboard) material doors which are made beautiful by engraving different design and various patterns on them. 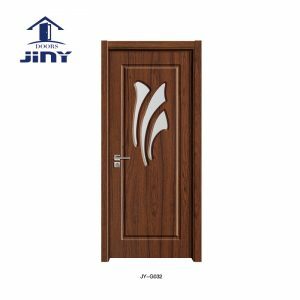 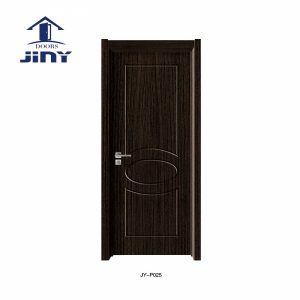 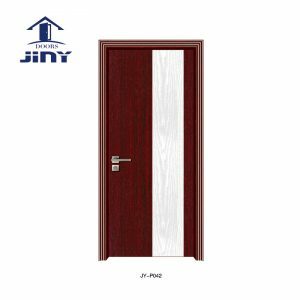 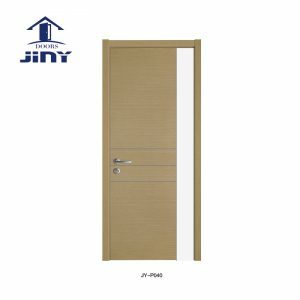 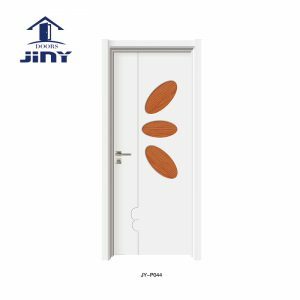 Carving doors are fit for all indoor purposes and areas like bathrooms, common rooms, dining room, kitchen and main doors. The materials used in these carving boards are MDF boards which have E1 and E0 grade of composition. 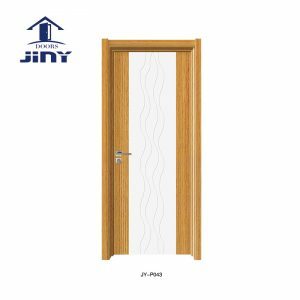 These different grades specify the amount of formaldehyde used in the board per 100grams. 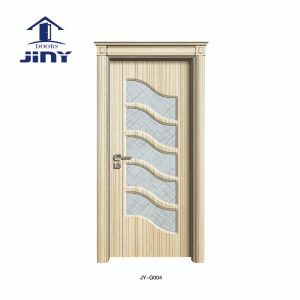 The doors are carved using CNC engraving machines for best results so that every customer gets their product according to the money paid. 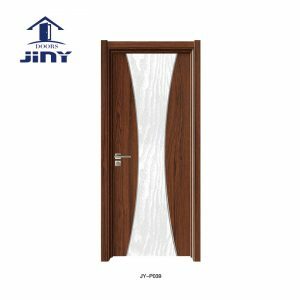 These doors are laminated with a PVC Film (Polyvinyl chloride) for a lasting performance. Advanced technology is used in filming the doors with PVC and this makes sure that the doors are protected from scratches and minor cuts. The raw materials used in our boards are high-quality and are also eco-friendly. Carving doors are an economical choice for buyers and these are also low maintenance as they have a PVC lamination on them. These doors are light-weighted and can easily replace any heavy wooden doors. 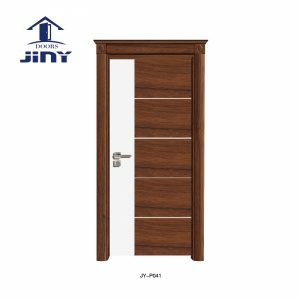 The maximum height of our doors is 2400mm, the maximum width is 1000mm and the thickness is variable, starting from 35mm to 50mm. 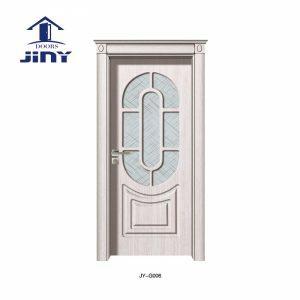 We give a 2 year warranty with the doors and can give up to 300 pieces per day. We deliver verified and certified products. 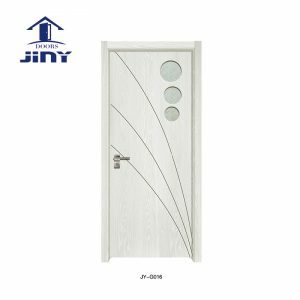 Each product carries ISO certification (International Organization for Standardization), CE marks (Conformité Européene) and SONCAP verified (SON Conformity Assessment Programme).